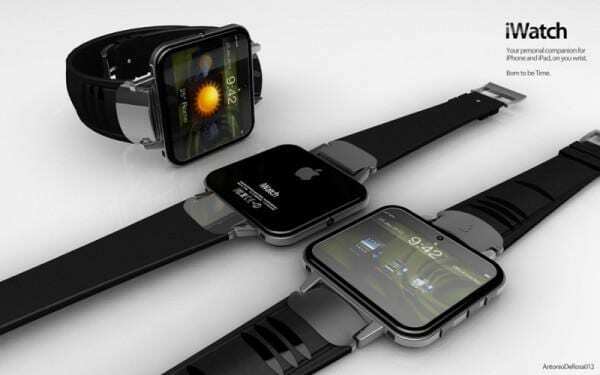 Apple just sent out the possibility of making a good smart watch would be a mistake, analysts currently believe. Indeed, this year we are experiencing a "boom" of new smart watches manufactured by companies that are going strong in this area. 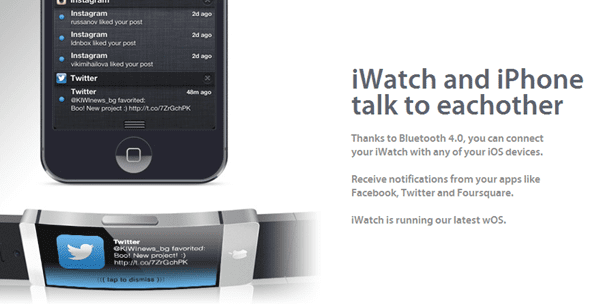 In Current iPhone we have told the Italian watch I'm Watch smart and Pebble (soon also be able to prove it). These are interesting products, but who still have much to improve. For example, the battery life I'm Watch is just a couple of days. Apple could step even stronger in this area if it decided to launch its own smart watch market. And that's what I think Bruce Tognazzini, a former Apple employee and founder of the Human Interface Group Apple, which has released a statement reflecting how the California company could offer "a product that had a significant impact on our lives and of course in the fortunes of Apple. " As indicated in your paper Tognazzini, Apple's clock would have many opportunities to improve the iOS Maps 6. Through them, Apple could record coordinates and altitudes in different parts of the world. The company only had to get it sold millions of units, users will move over time. Moreover, this clock may interact with our IOS devices to unlock, for example. No more so than having to use passwords: when the clock take her over, it would detect the proximity of our iPhone, iPod, iPad or Mac and automatically unblock. Moreover, if we lost sight of our iPhone, since we could set an alarm clock and the phone began to ring. What happens if we leave the room and forget to take our phone on? Watch I'm also responsible for notifying us. Now we just wait and see if Apple is fully immersed in this market. Article A former employee of Apple talks about the possibilities of iWatch was originally posted in News iPhone .